Accueil / Fiche vin en anglais / Trinch ! Searching for raw pleasure in Cabernet Franc? Young-drinking, fruit-forward, hyphen-worthy Bourgueil, loaded with fragrant leather, spice, and brambleberry. The fruit of young Cabernet Franc vines is hand-harvested, tank-fermented, reefer-shipped, and…you get to decide what happens next. 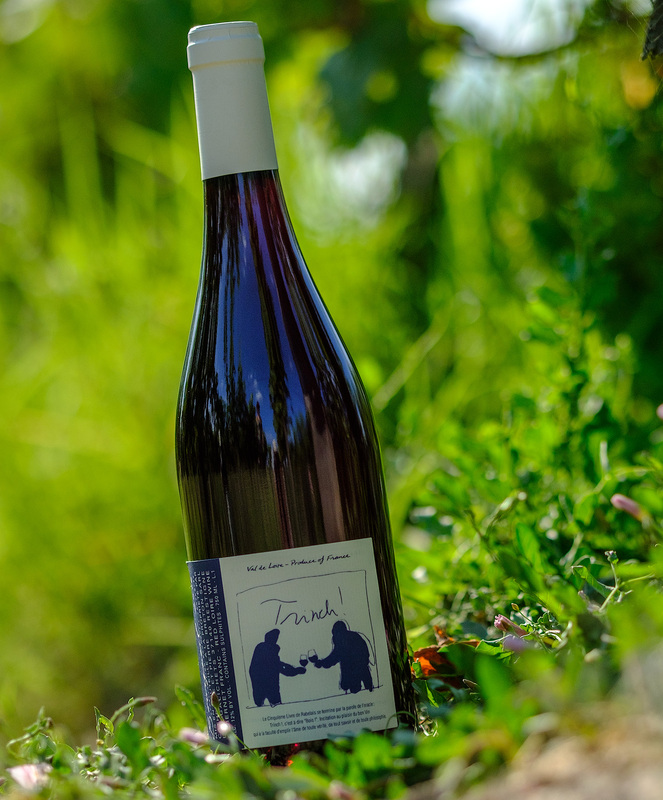 Aromatic style: Trinch is a classic Bourgueil with tannin and red fruit aromas. Wood tank until spring, bottled in April, with minimal sulfur. Occasionally fined.